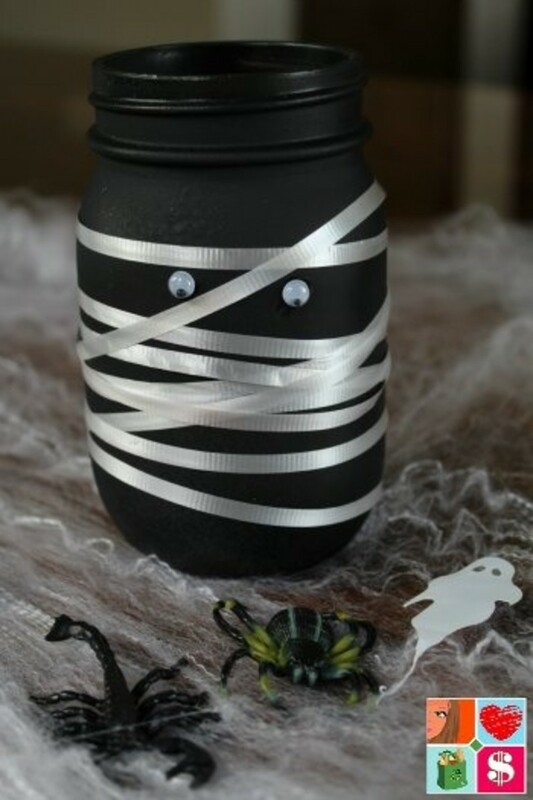 Halloween is just around the corner, so I thought you guys would enjoy this fun and easy Mummy Mason Jar craft! 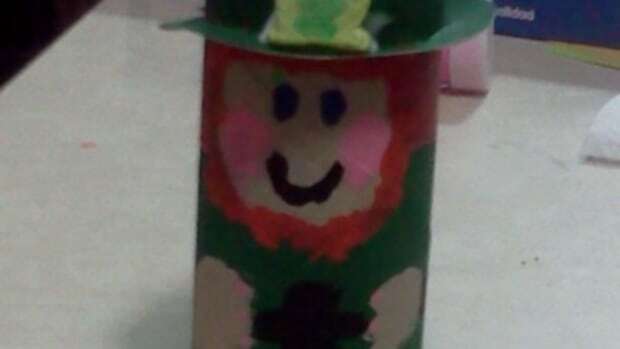 If you know me at all, I am NOT a crafty person. 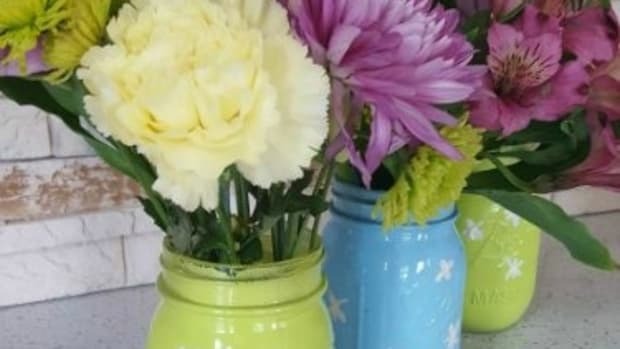 My mom is, but somehow the gene skipped me  So, that being said, if I can make these adorable Mummy Mason Jars – I promise that you can too. 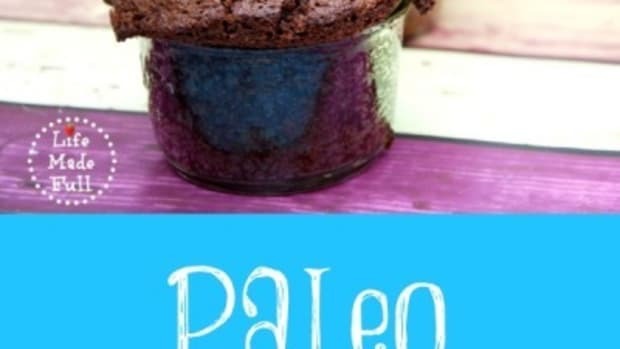 Plus, they are very inexpensive to make! 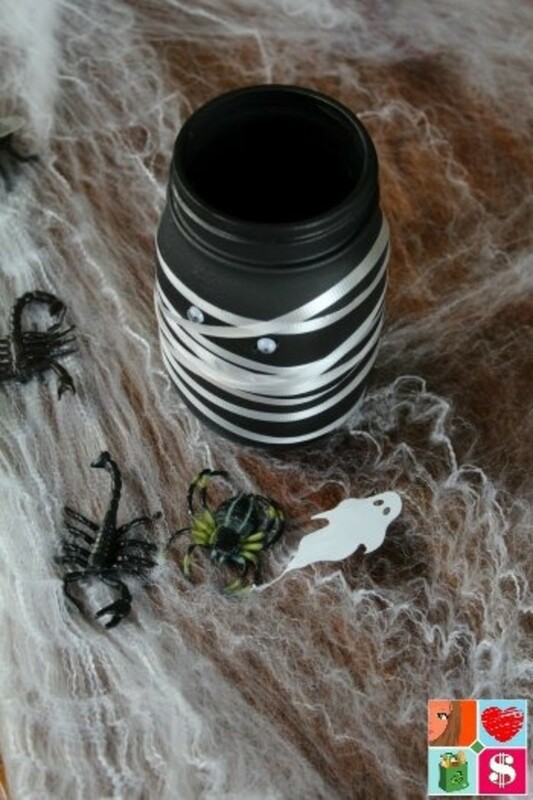 You can display it on your mantel with spider webs and fake insects for an extra spooky affect – or get plastic (or real!) 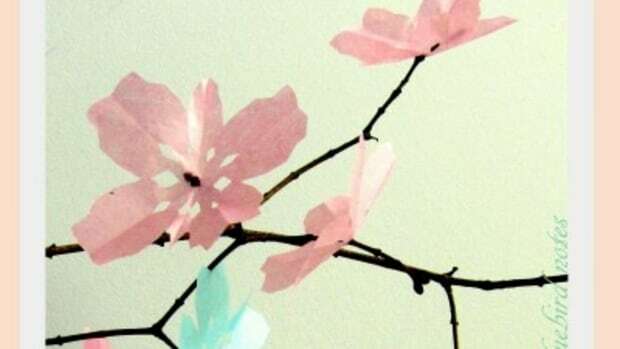 flowers and spray paint them black or white and use it as a vase. 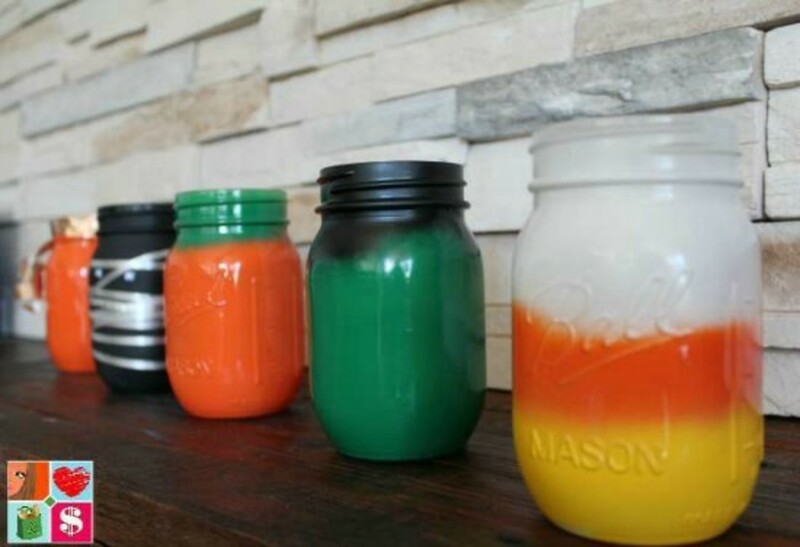 Looking for more fun ideas for Fall Mason Jars? 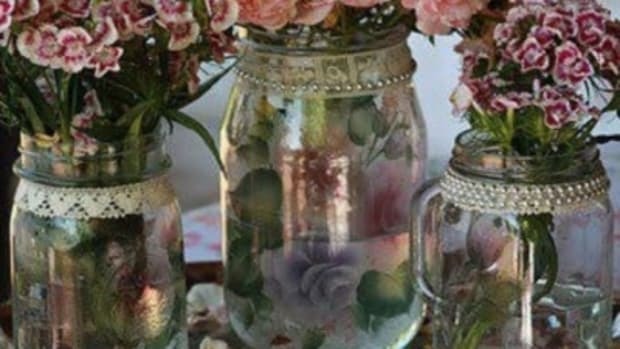 Head over to my blog Having Fun Saving and get the tutorials on how to make all of these fun Fall Jars! 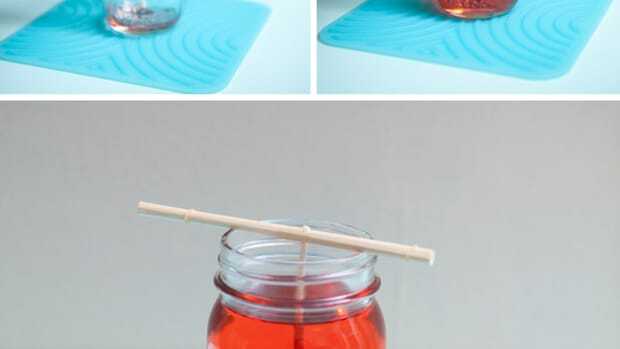 What are some of your favorite DIY Fall Crafts? 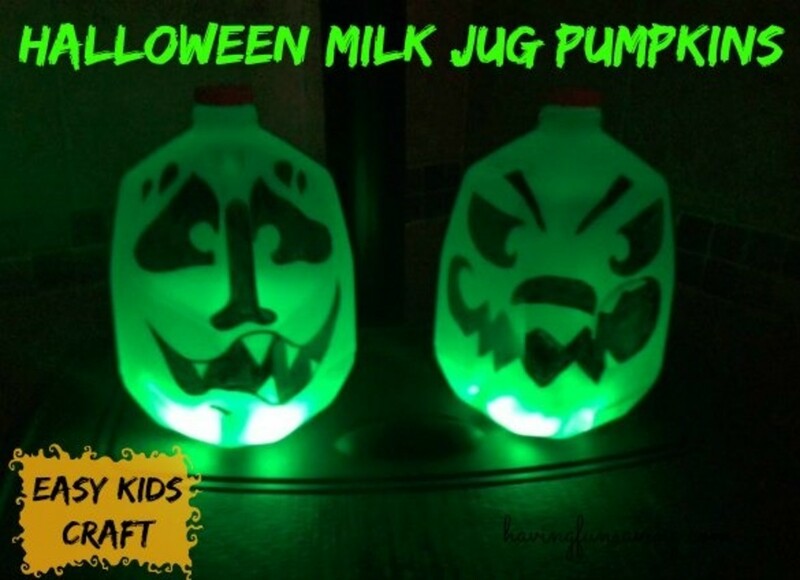 This Halloween Milk Jug Pumpkin Craft is another easy craft – and the kids can help! 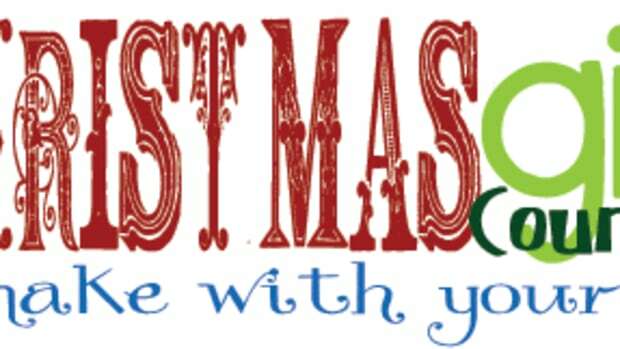 Are you looking for holiday gift ideas? 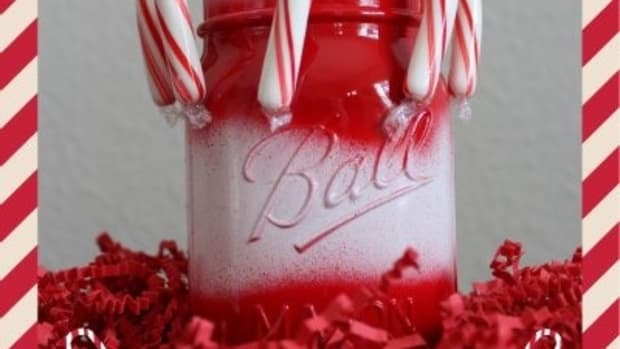 How about holiday decor that doesn’t cost a fortune? I really have been loving the warm weather and seeing all the flowers starting to bloom! A new season means a different round of crafting!